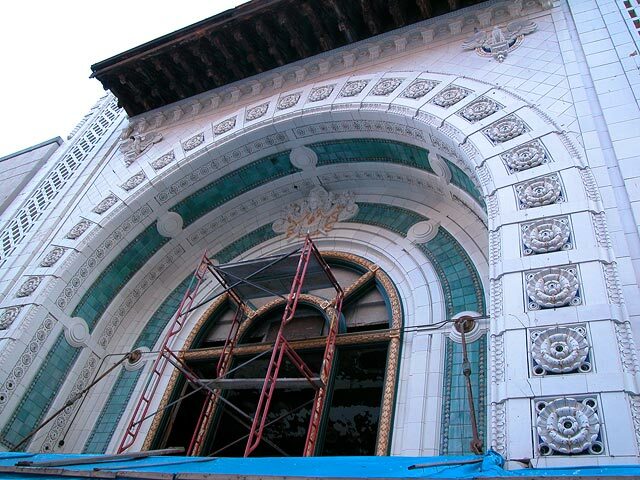 The National Theater on Monroe. 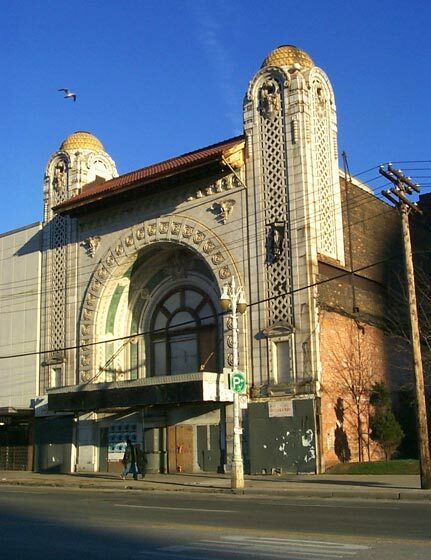 Is the Albert Kahn designed movie palace slated for renovation? Little has changed since this 2000 photograph.